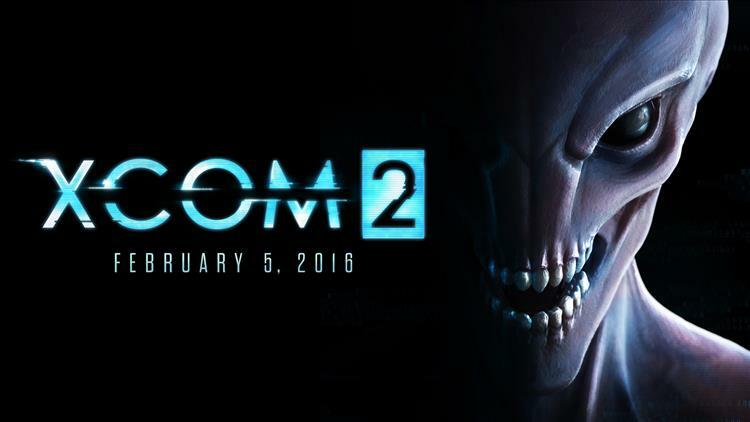 Previously, Commander, XCOM 2 was coming sometime in November. But developer Firaxis Games is asking for a few more months of development time. Another layer of polish never hurt nobody. The new launch date is February 5, 2016. That's a Friday. Not a typical game launch day, but it's doable. That also creates some breathing room for this November, which is set to be a blockbuster month. Call of Duty: Black Ops III, Fallout 4, Star Wars: Battlefront, and Assassin's Creed: Syndicate all launch within two weeks of one another in November. Polish away, XCOM 2. We'll be ready to welcome you back on February 5. Also, in case you missed it, watch this 12-minute tour (hype!) of your HQ.